The Sign that Does it All! Our Do It All (DIA) displays provide the ultimate in flexibility when you want an electronic road sign or speed sign that is completely tailored to your needs. 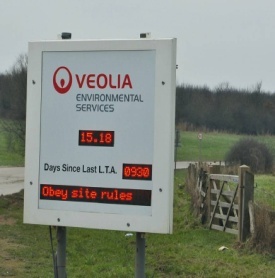 Whether permanently sited or used as a mobile road sign, the versatile programmable matrix of the DIA sign means you can design your message and graphic to suit the speed zone, hazard or announcement. Graphic of your choice, with optional underspeed message. All our signs are UK made with approved radar detectors, meet Highway Agency technical requirements and have automatic brightness control. With the software supplied you can have complete control of sign configuration at your fingertips. 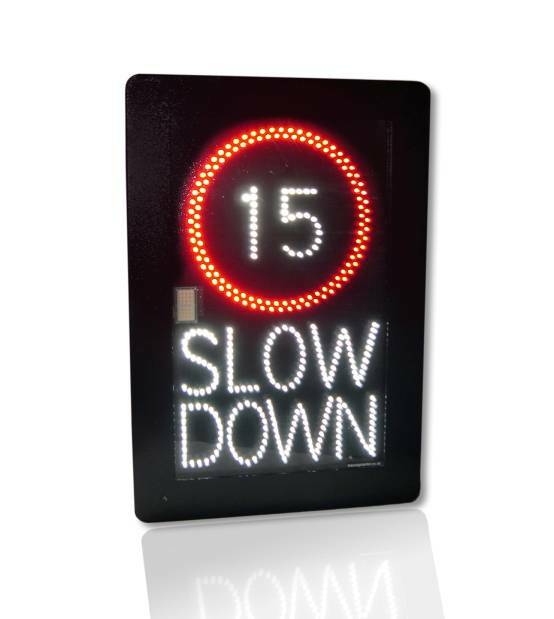 Download our DIA leaflet for full specifications or visit our dedicated traffic website for our full range of LED traffic signs. To discuss anything in more detail please call us on 0800 177 7780.